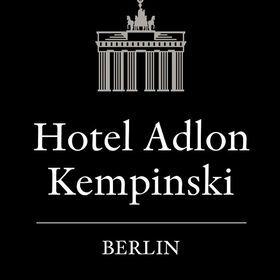 Located in the very heart of Berlin, right by the Brandenburg Gate, the Hotel Adlon Kempinski is one of the worlds most illustrious five-star deluxe hotels. Der Film Rosalie Goes Shopping von Percy Adlon (1988, USA) spielt in Stuttgart/Arkansas. Die Bayerin Rosalie (Marianne Sägebrecht) lebt dort mit ihrer Familie. 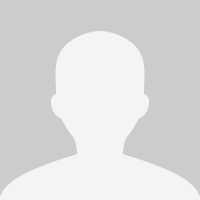 Hotel Adlon | | Gastro L.E.